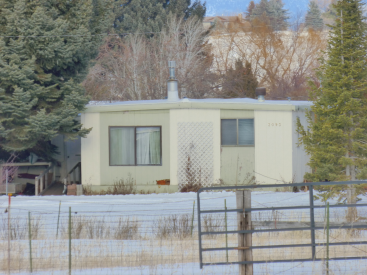 Large doublewide home in small Bozeman park. 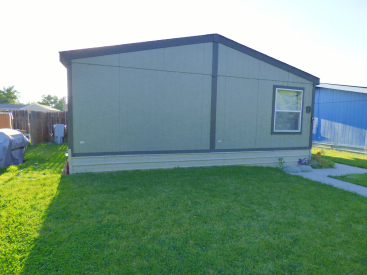 Fix up and save, Low lot rent. 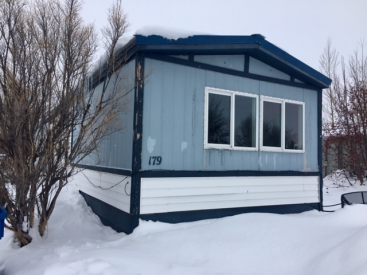 2 bedroom home on great private rental lot! Fix up and save, call for details. 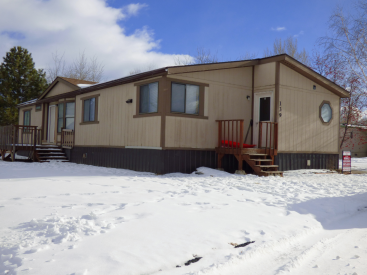 Fantastic Bozeman location, great condition 3 bedroom 2 bath home with bonus room, covered deck and great privacy fenced yard. 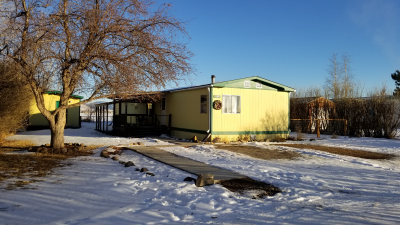 Beautifully remodeled 3 bedroom 2 bath home with many improvements, master suite with garden tub, tall vaulted ceilings and great location on corner lot with creek. Sale price! Remodeled home with many updates inside and out. 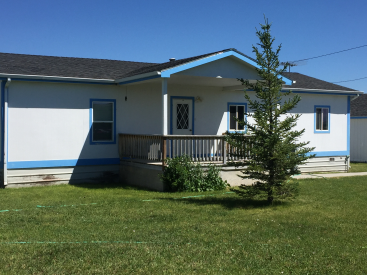 Bright open front kitchen and dinning area, new windows and large fenced yard. 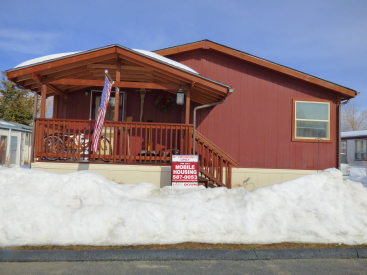 SOLD - 3 bedroom 2 bath in great condition. 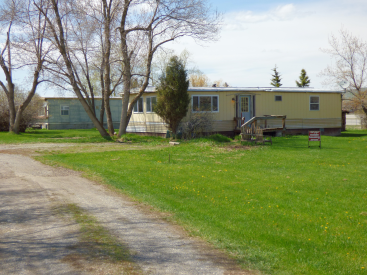 Spacious home with large lot across from pool and duck pond. 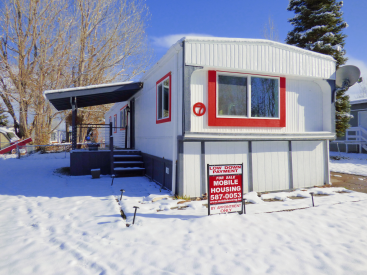 SOLD - 3 bedroom 2 bath home with new steel roof. Remodeled inside with many updates. 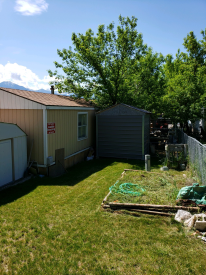 Great location with large fenced yard next to King Arthur Pond.